With New Rules In Place, Netflix Expands To Cuba : The Two-Way Starting today, Cubans with an Internet connection and access to international payment methods will have access to a wide array of movies and shows. There are huge hurdles, though. Interior view during the Netflix portion of the 2013 Winter Television Critics Association Press Tour in Pasadena, California. Taking advantage of new rules issued by the Obama administration, Netflix says it has expanded its service to Cuba. In a press release, the company said any Cuban with an Internet connection and access to international payment methods would have access to a "curated" selection of movies and TV shows for $7.99 a month. "We are delighted to finally be able to offer Netflix to the people of Cuba, connecting them with stories they will love from all over the world," Netflix co-founder and CEO Reed Hastings said in a statement. "Cuba has great filmmakers and a robust arts culture and one day we hope to be able to bring their work to our global audience of over 57 million members." Of course, there are huge hurdles: According to Freedom House, a nonprofit that advocates for the expansion of freedom, only 15 percent of Cubans had access to the Internet in 2012. Not only that, but a Google study found that the Internet in Cuba is the slowest in the Western Hemisphere. Then there's the price. As Bloomberg notes, "Cubans earn a monthly salary that averages about $20." Netflix spokeswoman Victoria Ferreira said Cubans who sign up for the service will have access to content that has been made available to other parts of the Spanish-speaking Caribbean. 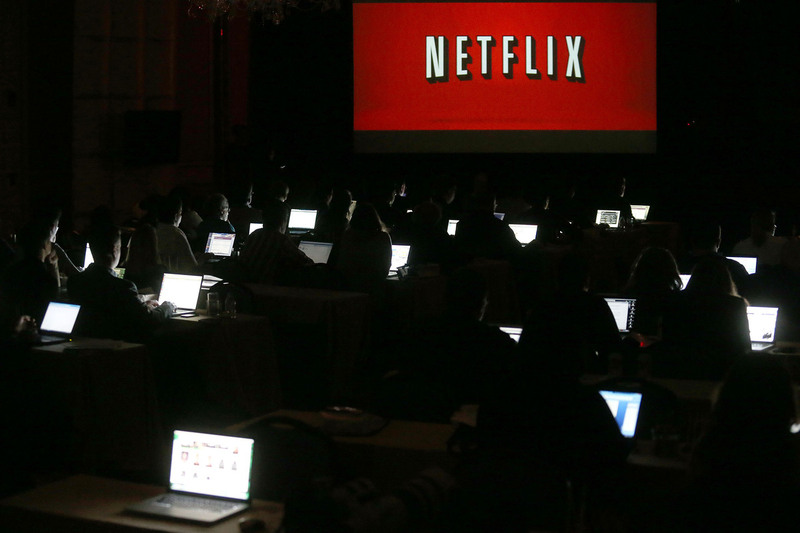 She said that the Netflix content in Cuba will depend on the company's licensing deals. "We are not working with the Cuban government on content," she said, adding that "any questions on censorship are speculative and we can't answer them." All of this comes as the two countries announced plans for a rapprochement. Netflix has become the first major American company to expand its operations to the island since the U.S. loosened some of its restrictions.